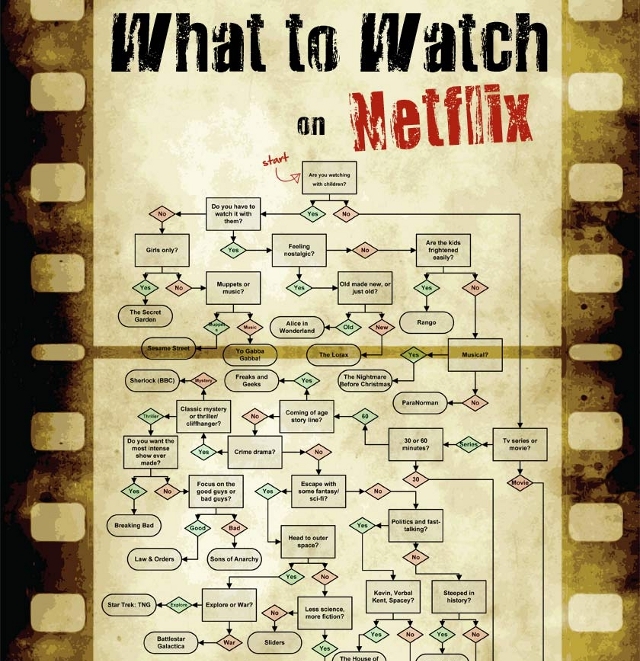 Ever not sure what to watch on Netflix? Found this awesome flowchart that will help solve this for you. Pretty clever.